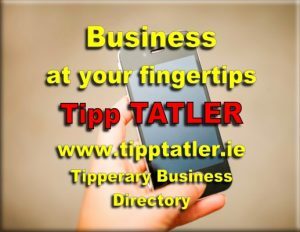 This November the Dingle Skellig Hotel are pleased to announce the details of their Wine and Whiskey Discovery Weekend. Taking place on November 25th 2016 this weekend promises to be a feast for the senses. Dingle is often thought of as a perfect Summer destination, but the town itself with quaint pubs and cozy restaurants makes for a wonderful winter getaway. On Friday evening guests will enjoy Whiskey tasting with the first release of new Whiskey expression from Dingle Whiskey Distillery. This is the first whiskey to be produced in Ireland outside of the big three: Middleton, Cooley and Bushmills. Their very special stills are a key part of the Dingle Story. 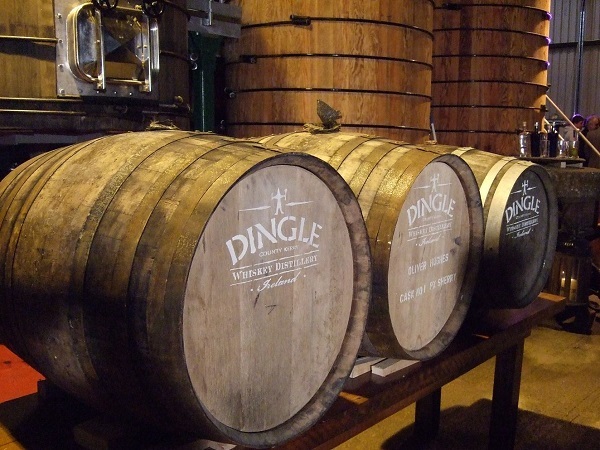 They use the best Irish malted barley and make pure pot still malt whiskey, which is then put in casks and the mild, moist, unique Dingle air does the rest. No whiskey in Scotland or Ireland experiences a maturation process like this. On Saturday night guests are in for a very special treat. Overlooking Dingle bay, the AA Rosette awarded Coastguard Restaurant is the setting for their Winemaker’s Dinner. Hosted by Federico Dal Bianco, Masottina Winery in association with Christy’s Wines and Spirits this exclusive meal will include Prosecco tasting on arrival and an insight into the workings and varieties of Masottina Wines, Italy. The extensive 7 course tasting menu will be accompanied by a selection of accompanying wines carefully selected by Federico, 3rd generation wine maker. 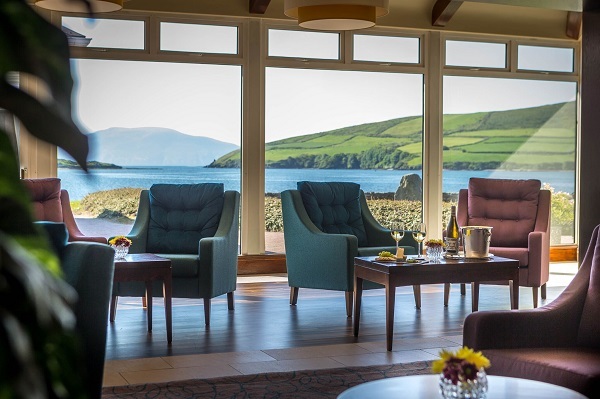 The weekend, all based in the four star Dingle Skellig Hotel, against a backdrop of stunning scenery will make for a unique breakaway to the stunning foodie destination of Dingle town. 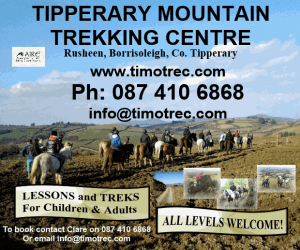 This exclusive break costs from €209pps which includes 2 nights’ accommodation with full Irish breakfast each morning, whiskey tasting, winemaker’s dinner and full use of the leisure club and spa facilities. There is also a Dinner only option for non-residents which will include Prosecco welcome and 7 course tasting menu with paired wines at a cost of €75.00pp.